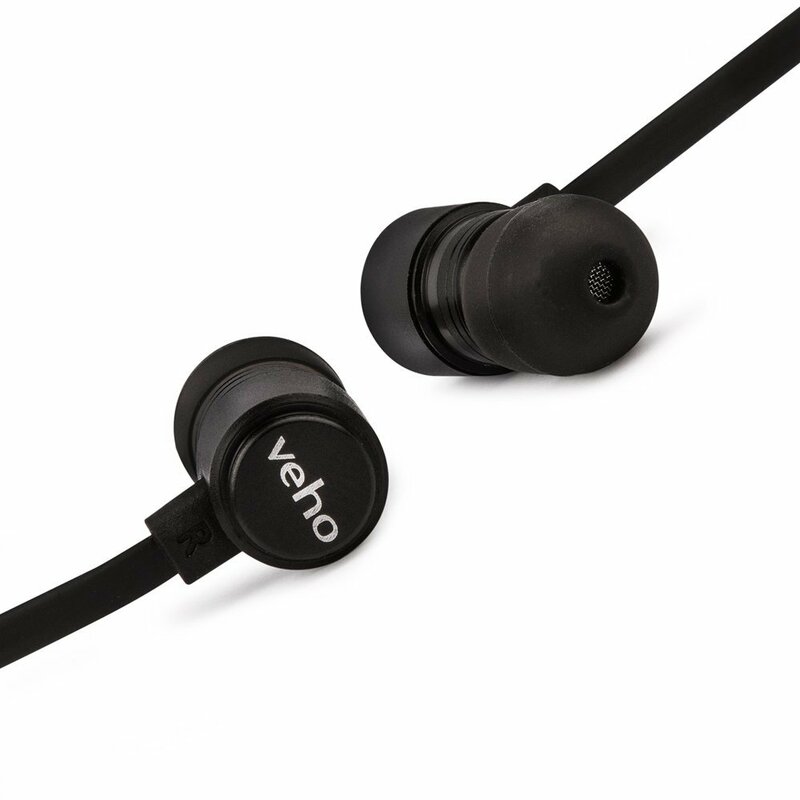 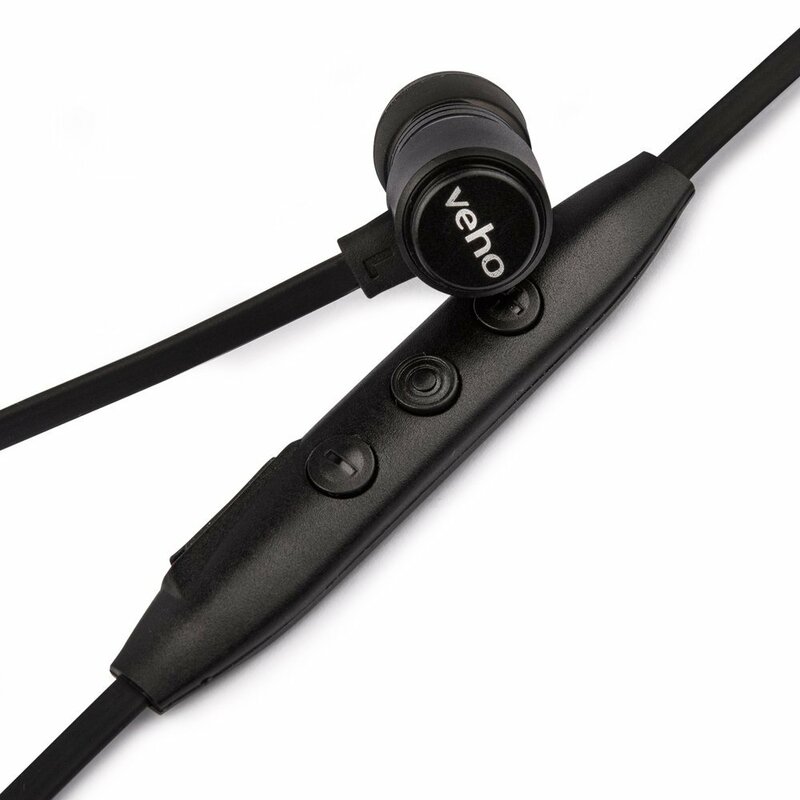 Enjoy pure wireless sound with the ZB-2 in-ear premium Bluetooth wireless headphones with microphone and remote control, from Veho. 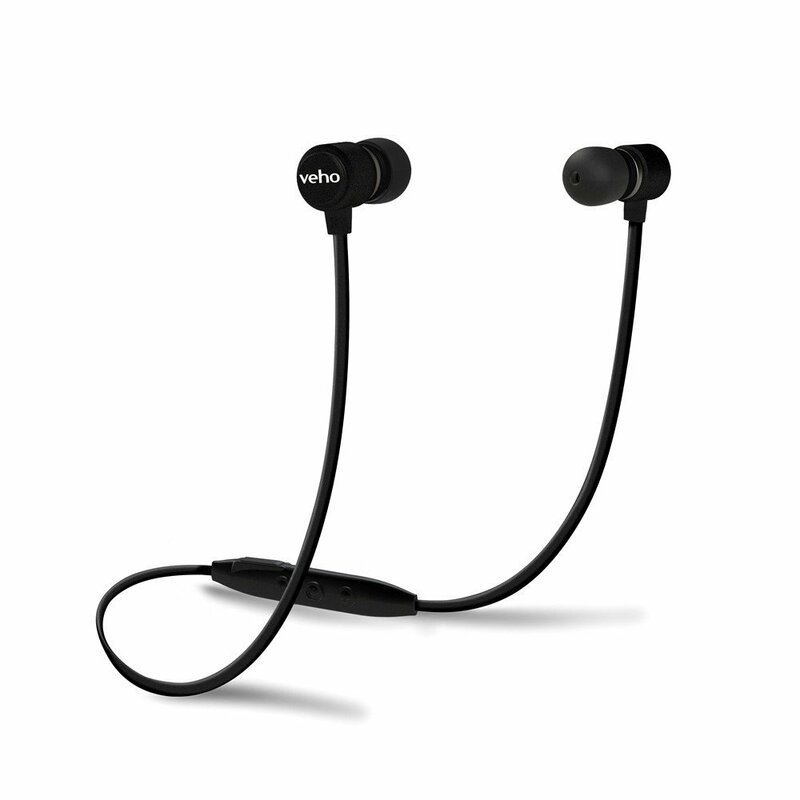 The superior wireless sound quality with built-in MSTS sound tuning technology offers three EQ modes: standard, bass boost and 3D sound. 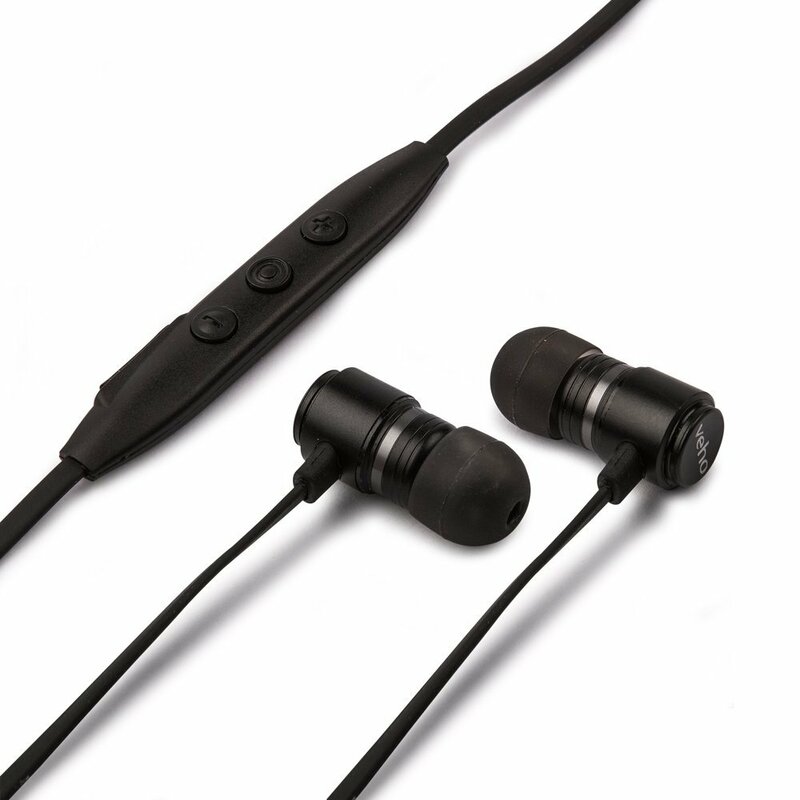 The ZB-2 headphones are easy to pair with smartphones, tablets and feature Qualcomm aptX technology which enables CD-like quality wireless audio, sending the full music bandwidth over Bluetooth. 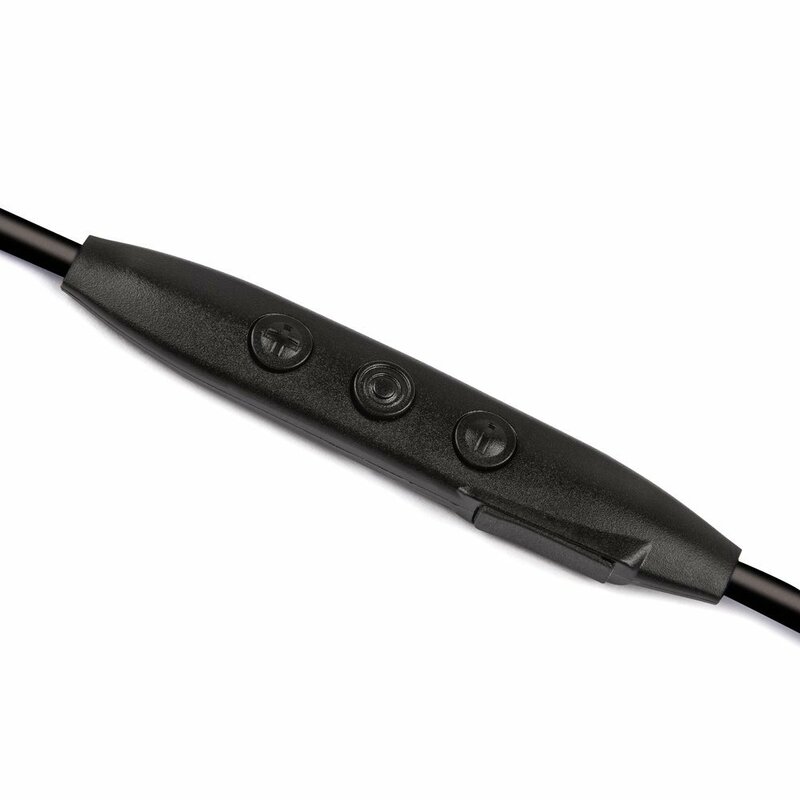 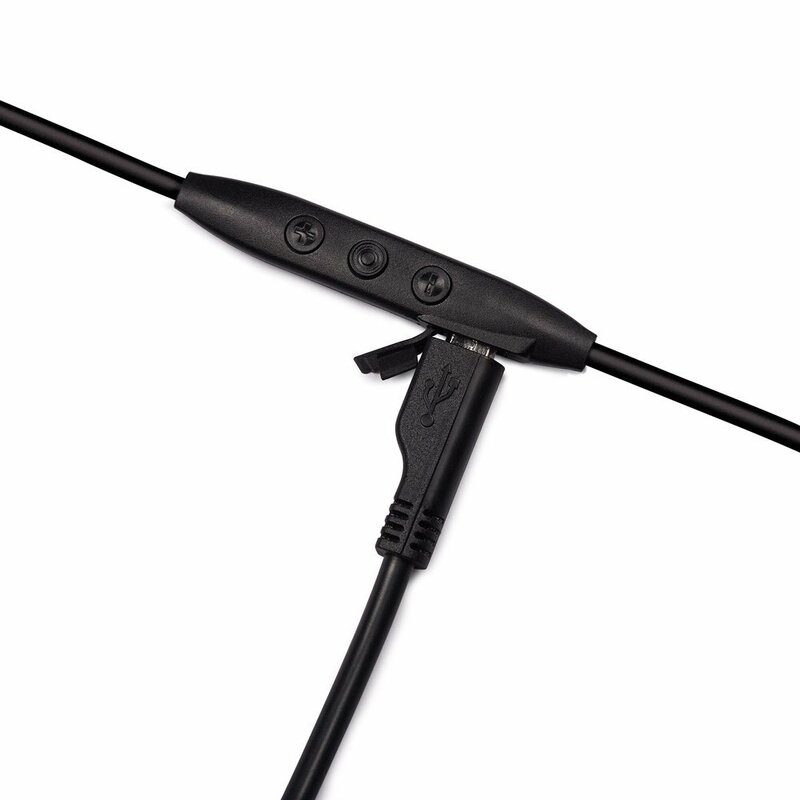 Feature slim, lightweight remote for track/volume control and built-in mic for hands-free calls. 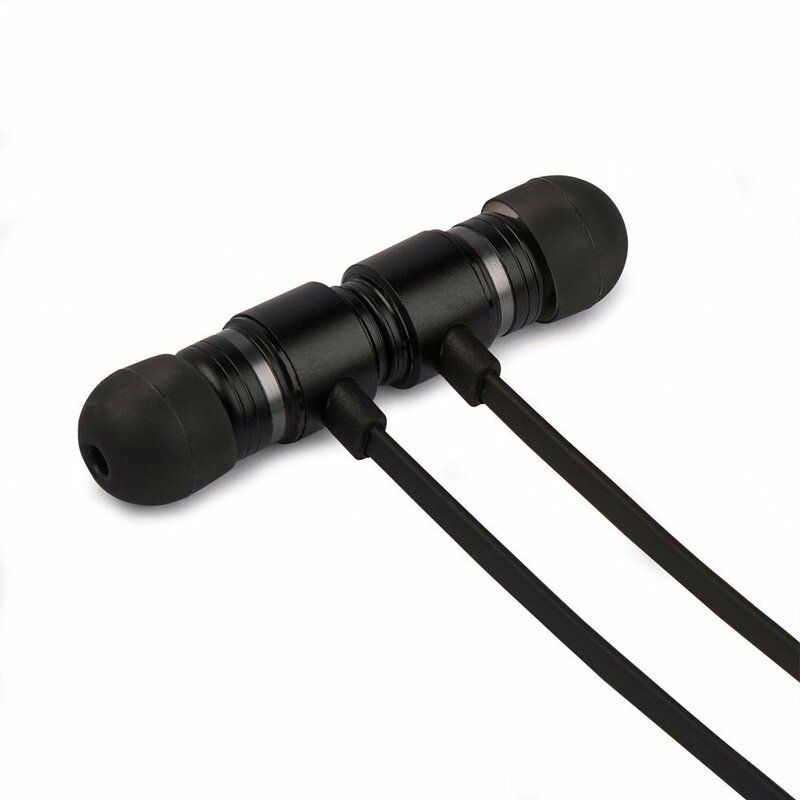 The ZB-2 packs a long-lasting twin rechargeable battery for long hours talk time or music playback, making these ideal for using in the gym, using on a commute to work, or for traveling on medium/long haul flights. 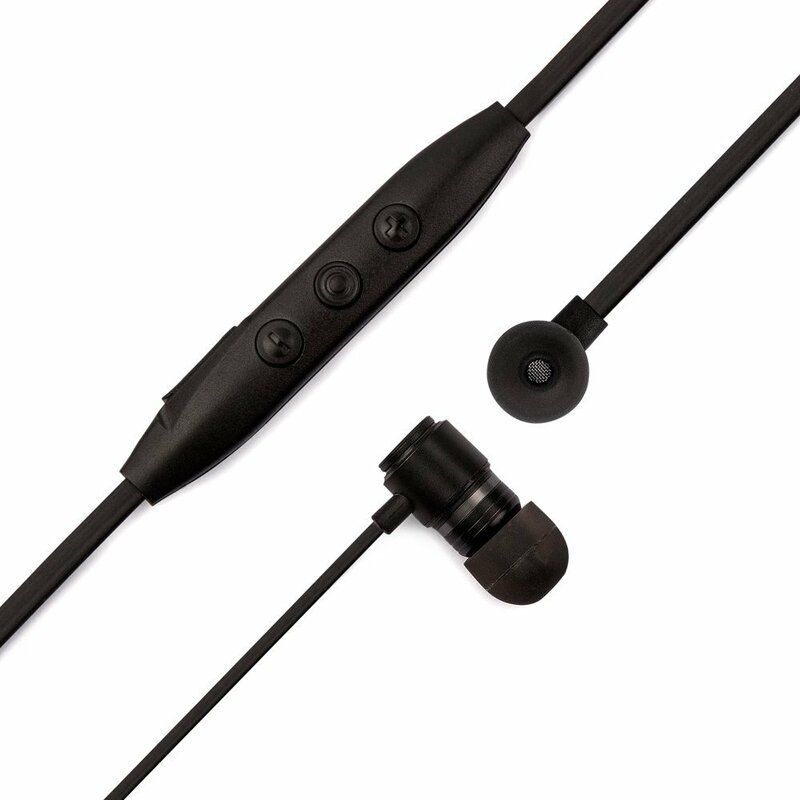 The ZB-2 in-ear headphones also feature a flat anti-tangle cable, comfortable ear-grips and magnetic connection for anti-tangle cable storage. 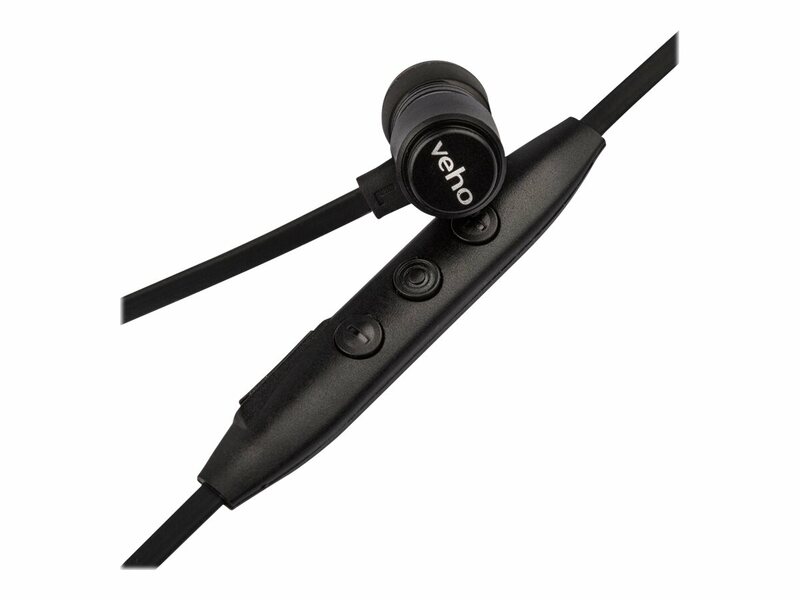 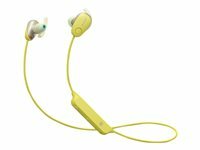 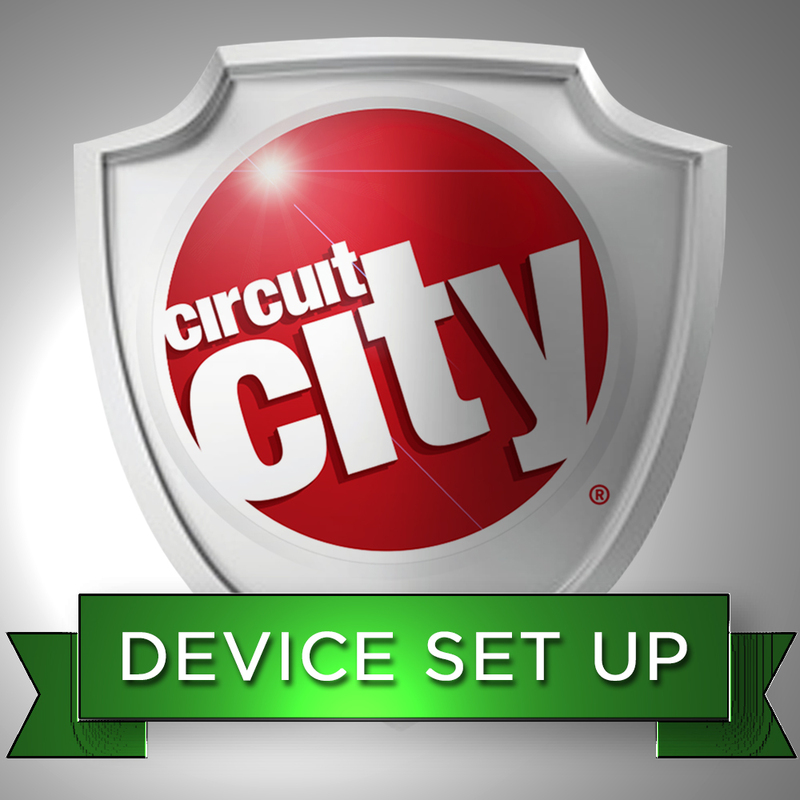 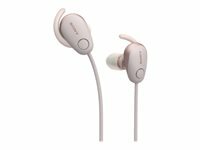 They headphones are compatible with all Bluetooth devices including smartphones, tablets, MP3 players, and many more.